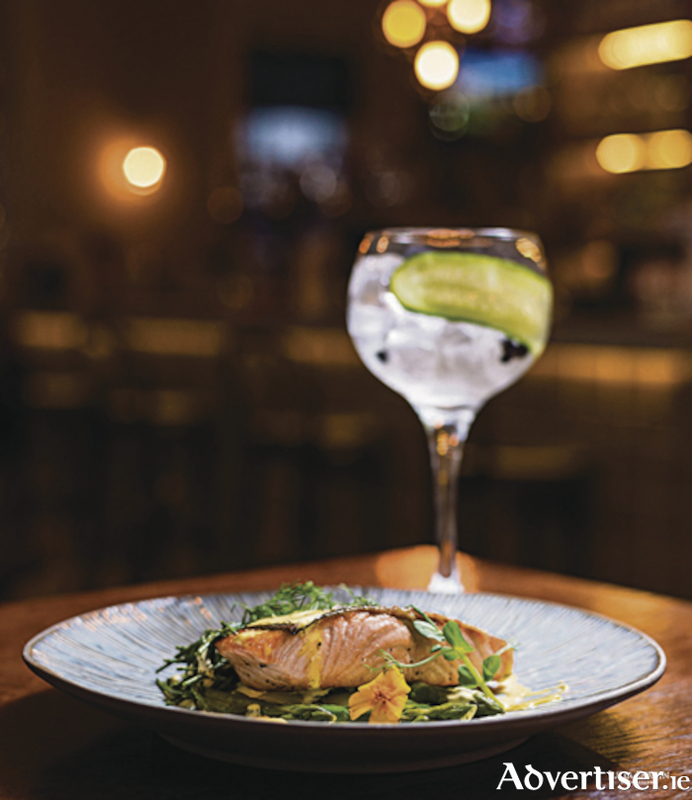 Gin lovers and connoisseurs, make your way to the Gaslight on Friday January 26 – it is going to be gintastic! Booking is essential for the supper club, availability will be limited, and guests are invited to call the team on 091 564041 or email [email protected] to do so. See www.hotelmeyrick.ie for more information.